Love & Revelation is the first music from the pair in four years. It is a reflection on that time; the grief they experienced in many forms and how they’ve translated that into a grander sense of optimism through their music, according to a press release. Their intelligent take on overarching issues, including both personal and political unrest, is woven through their evocative songwriting and casts a strong feeling of hope throughout each of the intimate narratives. 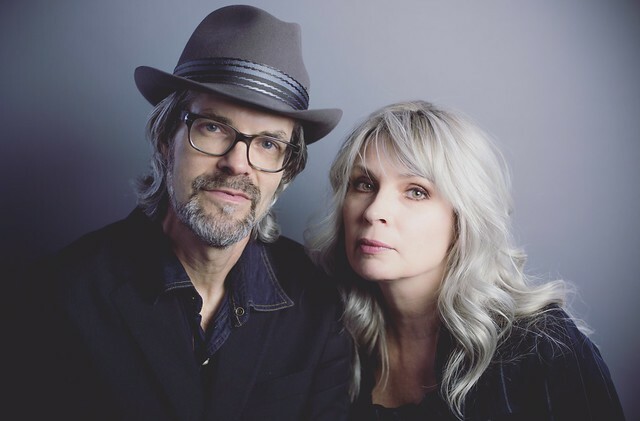 The record features tracks with the striking lyrical imagery the pair are known for, brought to life by stunning melodies, intricate arrangements, and evocative vocals. In a review for PopMatters, Justin Cober-Lake embraced the “mature honesty” of Over the Rhine. “As Over the Rhine have performed their folk-pop over the past few decades, they’ve refined their ability to express an inner peace outwardly. That sort of existential contentedness comes across in interviews, stage banter, and, probably most important, their various recordings. The songs don’t rely on peace; they cover break-ups and tumult and whatever it is good songwriters capture as they go from life to art to life-in-art. On Love & Revelation, the pair, along with their backing Band of Sweethearts, reveal that while they haven’t settled, they know how to find joy along their travels,” Justin said.